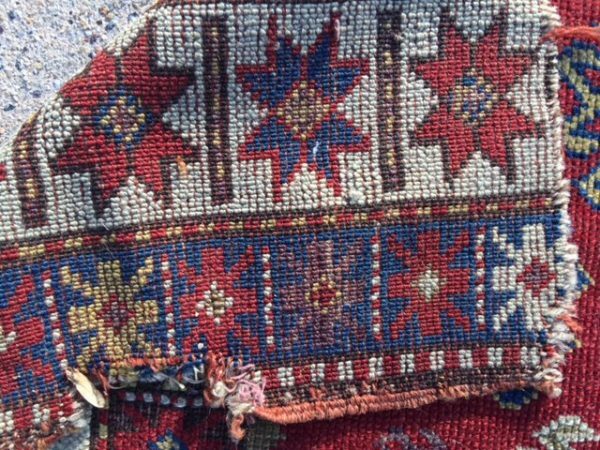 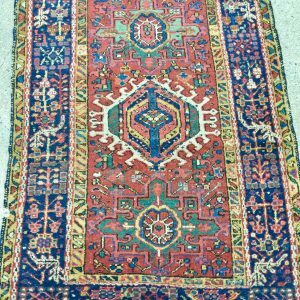 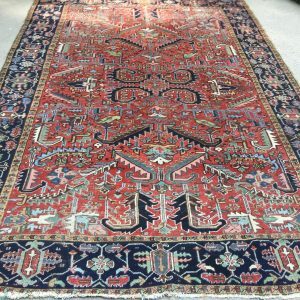 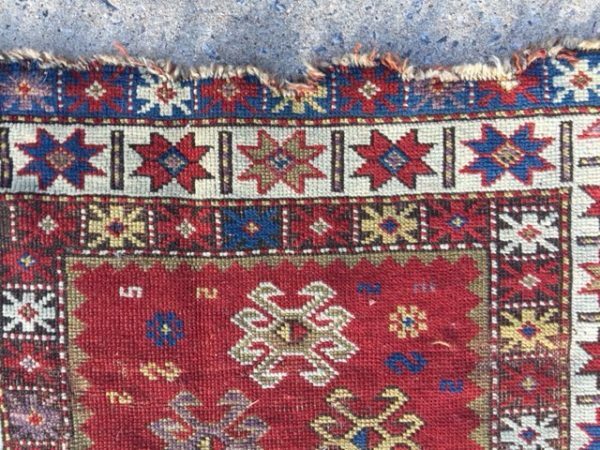 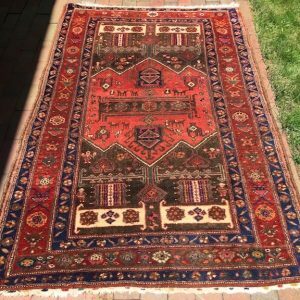 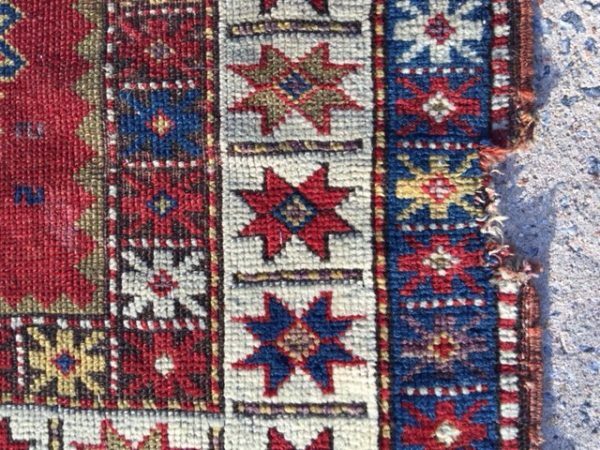 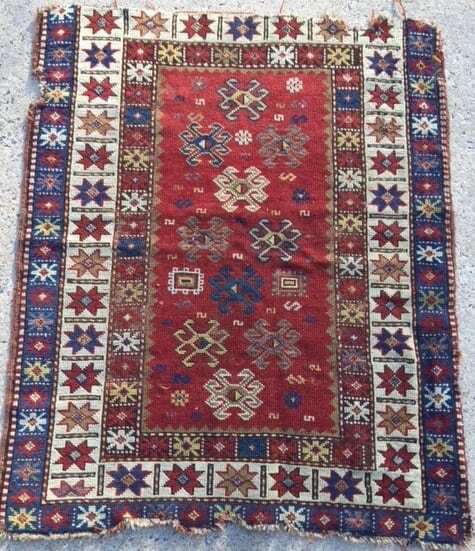 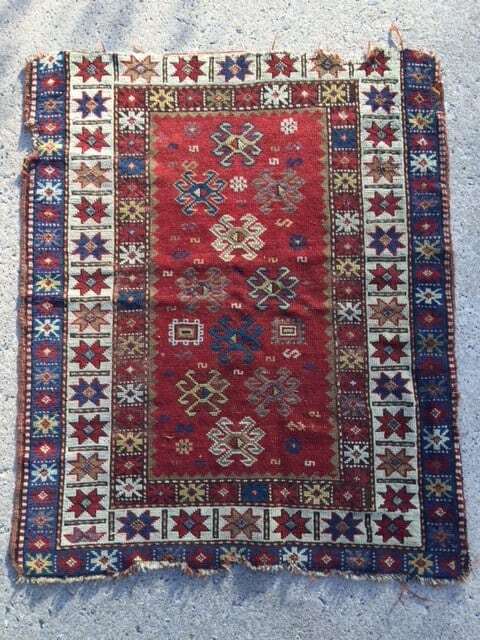 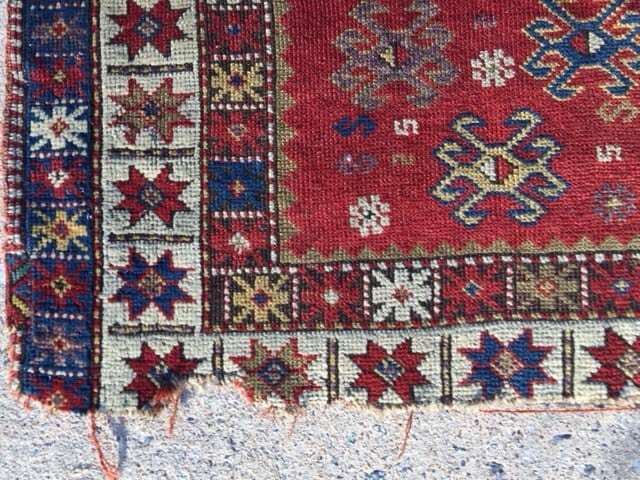 A small Kazak rug from the 1890’s. 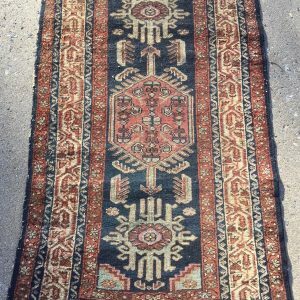 Caucasian. Rough condition.